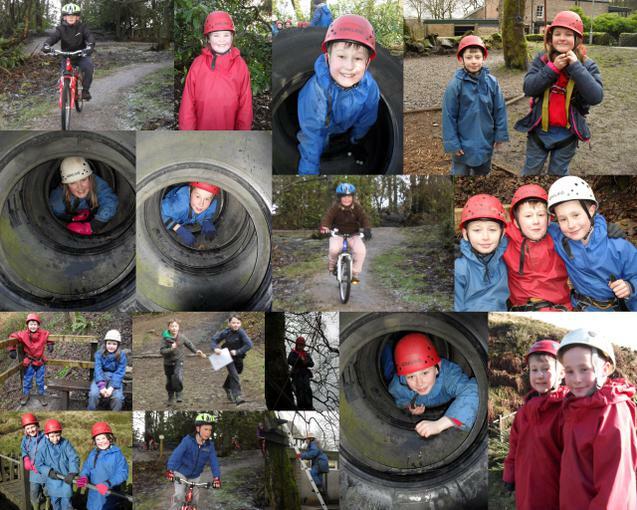 ​We are a small, friendly, church school situated in the heart of the Peak District. We aim to give all pupils a well-rounded education that will prepare them for the future. We appreciate, value and respect each other and our local and global environment. The great support we receive from our parents and the wider community helps our children to develop skills which enable them to be useful, active and engaged citizens. The Peaks Breakfast and After-school Club is able to offer places if you need extended childcare. Please contact Paula Beswick on paulabeswick@aol.com or 07946 348674 for more information.